I want to help. 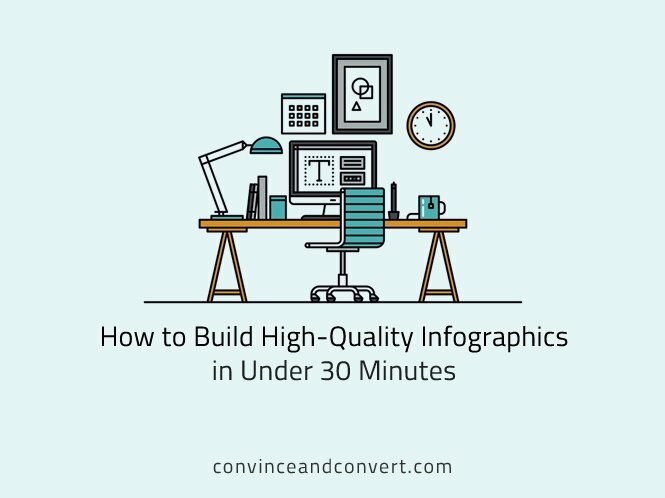 Here are a few ways you can build your own infographics with breakneck speed, some of which don’t require an ounce of artistic ability. Continue Reading.. Thanks for your tips, We are into food industry and we are now concentrating in Online Sales, where we partnered with Web Design and Digital Marketing Agency in San Diego to make our online sales better. We have lot of confusion in Infographics while collecting data for the Infographics. Now we are doing good in online sales with the professional team and still we don’t have an idea to pull our infographics not more than three.